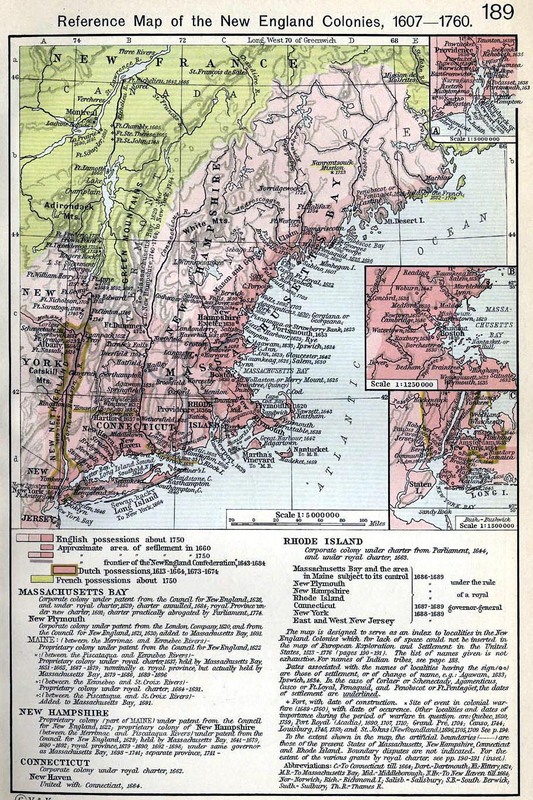 While Connecticut was first explored by the Dutch, who founded trading posts, the first permanent settlements were made by English Puritans from Massachusetts, starting in 1633. 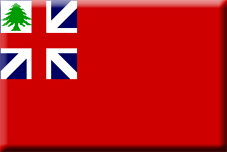 These would be joined by other dissidents unhappy with the religious policies of the Stuart Kings. 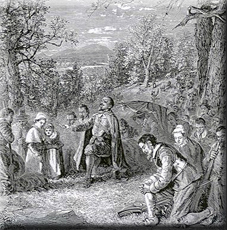 From the first, Connecticut enjoyed a great measure of political independence, proclaiming in its Fundamental Orders of 1639 a democratic principle of government based on the will of the people. These Fundamental Orders are said to have been the first written Constitution of a democratic government. 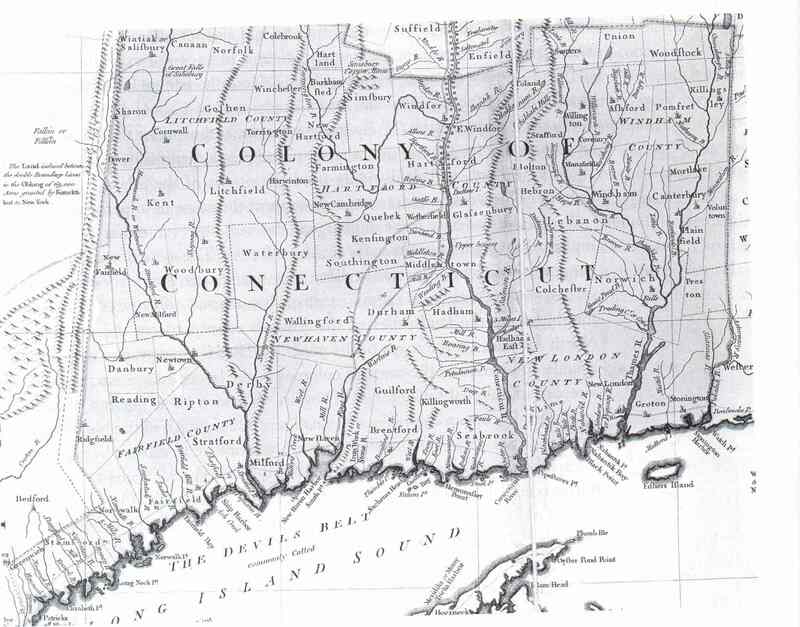 Connecticut received a royal charter in 1662 which united it with the New Haven Colony. 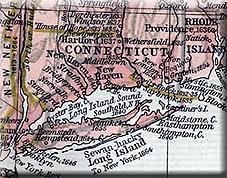 From 1703 to 1875, Connecticut had two capitals; sessions of the General Assembly met alternately in Hartford and New Haven.